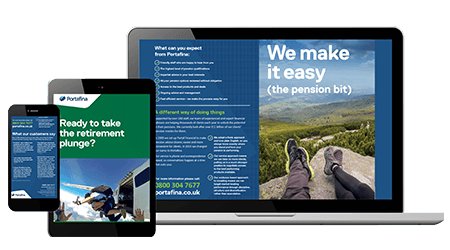 You have more options than ever before when it comes to your pension. And we can help you to choose the right one for you. Download your FREE guide now.